The team behind Headrow House, Water Lane Boathouse and Belgrave Music Hall are pleased to announce they have acquired the True Briton pub in north Leeds. With a complete makeover set for this popular location, from the team that brought Leeds monthly street food events, German-style beer halls, an award-winning solid fuel restaurant, Ox Club and Neopolitan sourdough pizzas. We can only begin to imagine what delights are in store for their new venture. 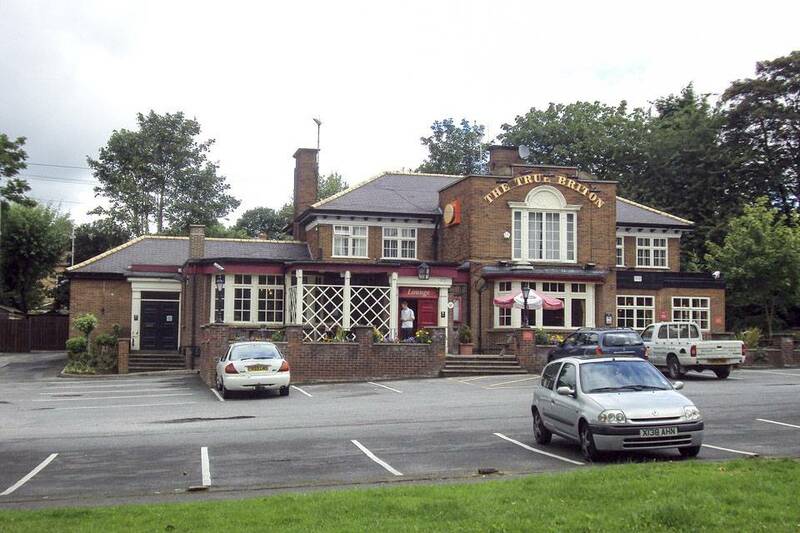 The new owners have ambitious plans for the site located on Stainbeck Road between the suburbs of Meanwood and Chapel Allerton. More announcements are due in the next few weeks.